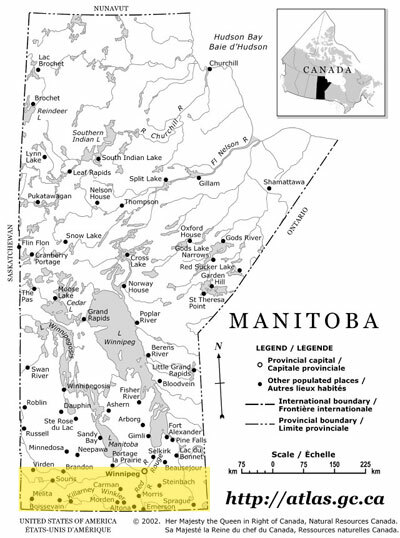 We deliver to all of southern MB and further if needed. If your town isn’t on the list just let us know and we’ll get you a quote for delivery. Returns are NOT ALLOWED. BEFORE ORDERING, if you are not sure of the amount of wood you require, please contact us by emailing through our Contact us Section.